Friday is the 62nd year of celebrating my life on the planet Earth. 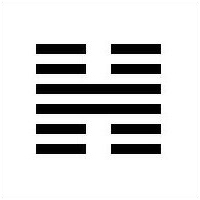 The photo above is of the 62nd Hexagram of the Chinese divination tool, the I Ching (pronounced Yi Jing). The I Ching is centered on the ideas of the dynamic balance of opposites, the evolution of events as a process, and acceptance of the inevitability of change. 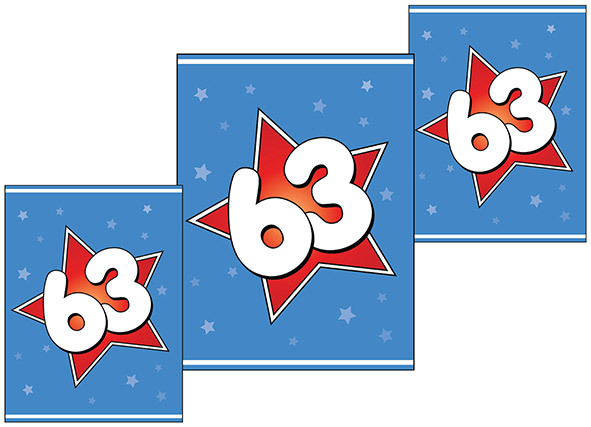 The 62nd hexagram deals with small victories — in all aspects of one’s life — work, relationships, creativity, etc. I would have to say that at this point in my life, small victories are the way to go. I’ve never been in to the mindset of “success” as it relates to stature or monetary gains in the world. I’m quite successful in my own world — the world of conscious movement — the world of teaching Nia, which for me goes well beyond what I offer in the classroom. Nia (www.nianow.com) is my platform for not only creative expression but spiritual expression, as well. Do not confuse spiritual expression with religion. I do not profess any religious beliefs — that is not my way. Do I believe in God? That would be a resounding YES. But it is more than a belief. I experience the qualities and characteristics of God in my daily living. God and I are one and together we have a plethora of small victories on a daily basis. Am I working toward perfection? Hmmm. I’d have to say no, but I do begin and end my day with gratitude for those instances in which I lived to my highest vision and for those instances when I fell short. Small victories attained through simply living in the moment. I started out my focus of 2013 by choosing the image of Crow Woman, Guardian of Sacred Law. What one expresses into the world is what one can expect from the returning cycle…or another way to put it (paraphrasing from the TV show “Laugh In”…I am 62 afterall)…”what you think, what you see and what you do is what you get.” If you don’t like what you’re getting, then Crow Woman suggests that you change what it is you’re expressing into the world. Small victories. 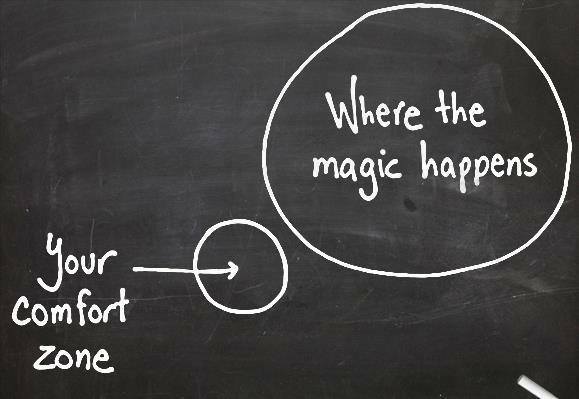 There are so many opportunities to think, to see and to do things differently. What are your small victories? What changes have you made or are you making that enhance your world? That enchant your world? As Captain Pickard would say, “make it so.” I plan to make it so in every moment…and making it a dance through life.